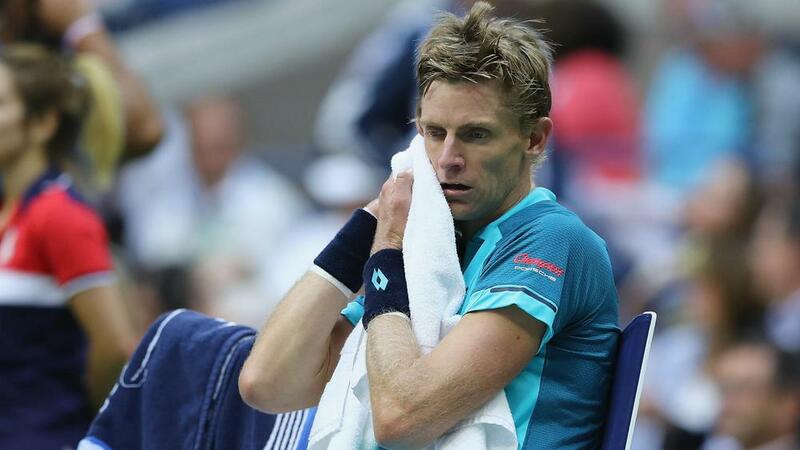 Kevin Anderson took plenty of positives from his "amazing" run to the US Open final despite a straight-sets loss to Rafael Nadal. The South African was predictably outclassed in Sunday's decider on Arthur Ashe Stadium, suffering a 6-3 6-3 6-4 loss in his first grand slam final. Anderson, a former top-10 player whose career has been impacted by injuries, paid tribute to fellow 31-year-old Nadal, but was delighted with his own run. "First of all I really want to congratulate Rafa," he said in an on-court presentation. "I know we're the same age but I feel I've been watching you my whole life, you really have been an idol of mine. It's tough playing you, you proved it again, you're one of the greatest ambassadors of our sport so congratulations. "It's been an amazing two weeks for me. "Last year was difficult for me. It's tough when you're injured as a tennis player and the competition is so strong and to come back and make my first finals of a grand slam has really been a special two weeks." Anderson had never been beyond the quarter-finals of a major previously, but he capitalised on a weaker half of the draw in New York to reach this year's decider. The runner-up said his performances gave him hope going forward as he seeks to build on his run at Flushing Meadows. "It's definitely been a summer I can take a lot of positives from. I've had to deal with a lot of emotions throughout the week," Anderson said. "Today was obviously a tough match for me against a pretty good opponent who knows how to play. "I'm going to keep working hard, hopefully I'll be able to give myself more opportunities, just with everything I've learnt. I try take it a day at a time and I'm really pleased with how everything turned out these two weeks."